Jessie J quits The Voice! 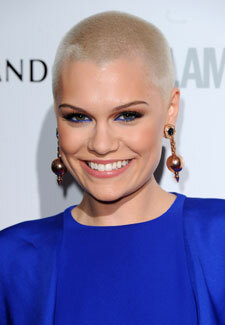 Jessie J has announced that she wont be returning to the next series of The Voice. Jessie, who stars alongside Tom Jones, Will.i.am and Danny O’Donoghue on the judging panel, took to Twitter to make the announcement. Jessie’s departure has us wondering what will be next for the BBC show. Not only did the most recent series suffer from low ratings but all eyes are now on the remaining judges to see if they will also be handing in their notice. And with Danny previously saying that he wouldn’t return unless all the other judges were coming back too, could he be the next to leave?